It’s a fact: pets are expensive. According to the American Pet Products Association (APPA), it is estimated that pet owners will spend $72 billion on their pets in 2018. That number includes expenses such as food, medication, supplies, and veterinary care. 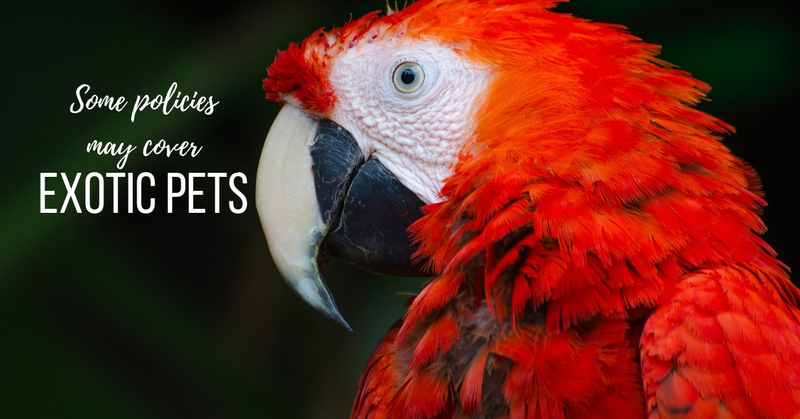 if your pet is insured, you could get a significant portion of those out-of-pocket costs covered. 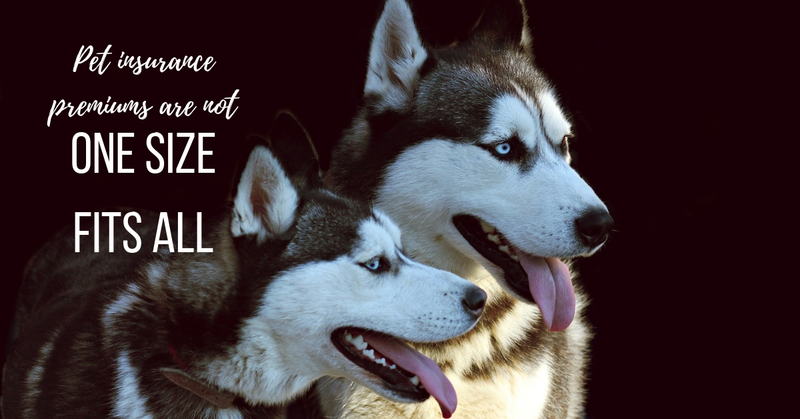 Insurance companies will work with veterinary hospitals directly in some cases, leaving you responsible only for your co-payment at the time of service after your deductible; however, this can vary from one provider and practice to another. Contact us if you’d like to chat about the ways we work with pet insurance companies. Most pet insurance plans cover a wide range of illnesses and injuries, but won’t provide coverage for preventive care, such as annual exams, vaccinations, lab work, and routine dental cleanings. Some other types of care, such as complementary therapy or behavior modification, may also be excluded from coverage. However, many providers offer coverage for these types of care for an additional premium. Several factors can affect your pet’s insurance coverage, and pre-existing conditions are one of them. For many pet insurance providers, a condition is considered pre-existing at the time signs are observed, not at the time of diagnosis. That means if your pet has been exhibiting signs of illness or injury before he became insured, the condition may not be covered. It’s important to keep in mind that most pet insurance policies also have waiting periods—anywhere from a few days to a month—before full coverage kicks in. The best bet is to get your pet insured as soon as possible to ensure he’s eligible for the most coverage. Like premiums, pet insurance deductibles can vary. Some insurance providers offer fixed deductibles, while others allow you to set your own which also gives you more control over your monthly payment (higher deductibles typically equal lower premiums and vice versa). As veterinary medicine continues to advance, companion animals are living longer than ever—and pet insurance is a great way to prepare for the care they’ll need along the way. If insurance isn’t the right option for you, there are a number of other ways to budget for these costs. 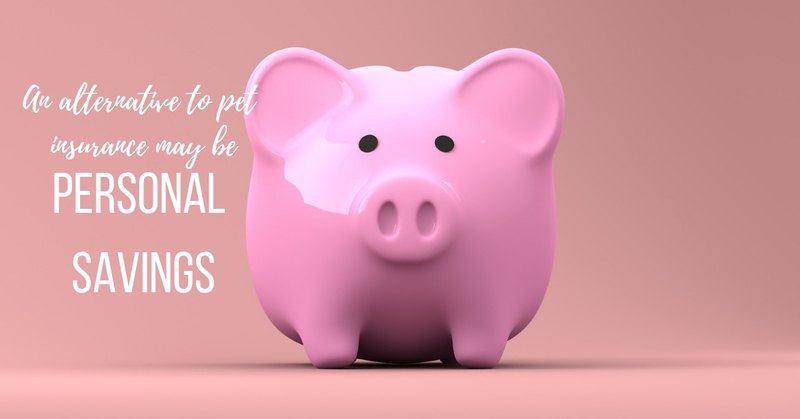 Consider researching the amount you’d pay for a monthly insurance premium and add that amount to a savings account instead, or set aside a personal credit card to help with large or unforeseen veterinary expenses.